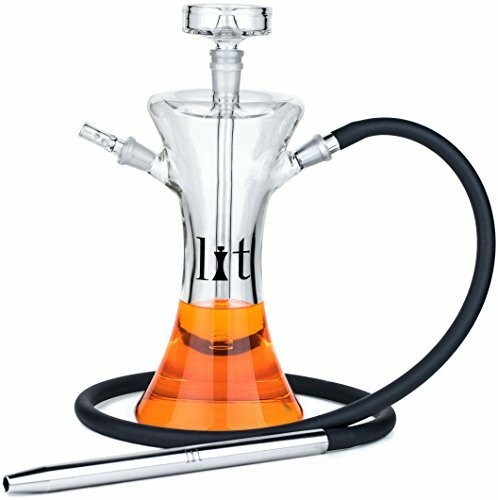 The best hookah available online now $20 cheaper! 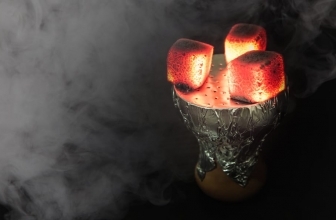 Claim $20 OFF the best selling hookah on the web! 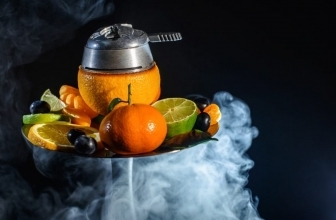 Check out and enjoy the new hookah that you bought for the best price ever available! 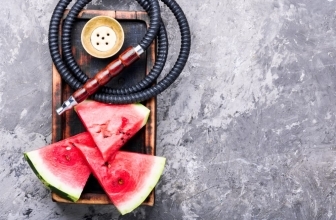 In the case that you don’t like this specific hookah, make sure to check out our best hookah guide and find out the best product that fits your needs! For ANY questions or concerns, please reach out to us first. 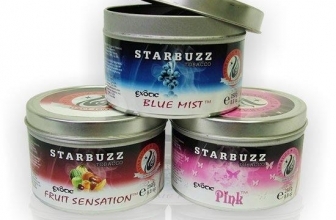 Customer satisfaction is our priority and we will be happy to solve the matter. 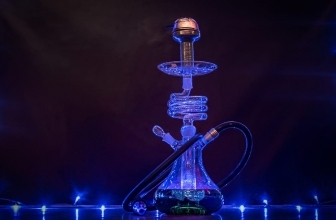 Approximately 13-14", this premium all glass Hookah set is the perfect size. 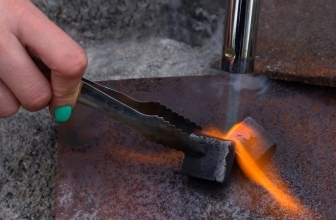 Glass parts are heated, sculpted, and finished using high grade heat resistant borosilicate glass. Set includes main body, 19mm bowl, 24mm down-stem, 14mm detachable purge valve, 19mm female bowl adapter, food grade black silicone hose with aluminum handle and 14mm connector, charcoal tongs, charcoal tray, and box carrying case.